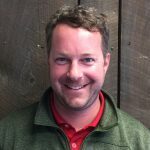 Josh has been in the green industry for over 20 years, and a Massachusetts licensed arborist for 15 years. A graduate of Paul Smith College, he enjoys nature and all of its splendor. 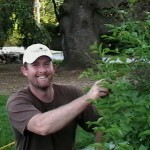 At Elliot Tree as an Arborist representative he enjoys meeting new clients and caring for their tree and landscape needs.